Walking through the aisle of your local grocery store you'll find wines grown from regions around the world. But if you're ready to take the wine-tasting on the road, there are plenty of wineries to bring your passion for travel and vino together. Selecting the best wineries in the world to visit can definitely be a challenge. To get you started, we're sharing our picks for the best winery to visit on each continent. 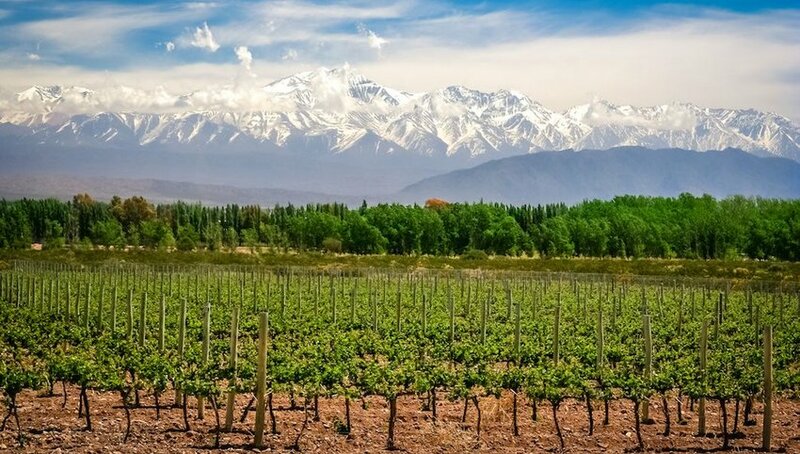 When it comes to South American wines, many people will agree that Mendoza is where you’ll find some of the best and most celebrated wines in Latin America. This Argentinian region has an ideal climate for growing grapes as it’s nestled between two peaks of the Andes in a desert that sits 6,000 meters above sea level. Achával Ferrer’s Malbec wines have been climbing to the top on notable wine rankings in recent years. Their Finca Bella Vista Malbec and Finca Altamira have topped Malbec ranking lists around the world. With historical vineyards along the Mendoza River, the Achával Ferrer bodega is one of the most visited and picturesque vineyards in all of Mendoza. 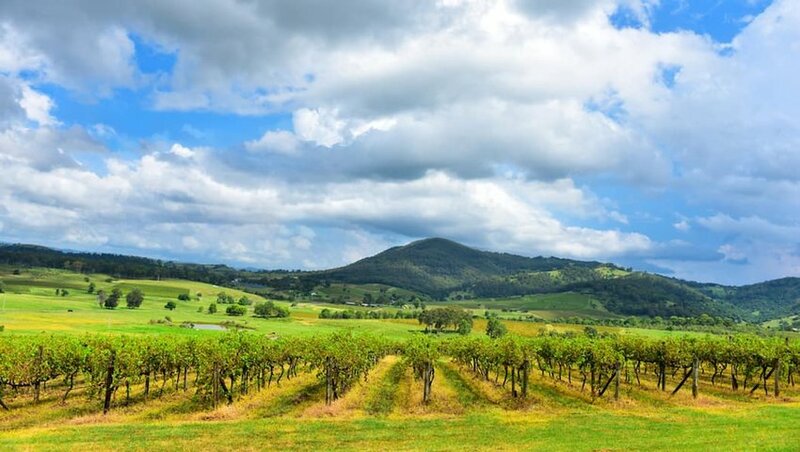 The vast continent island of Australia is renowned for its wine, which is produced in many parts of the nation. But family-owned Tyrrell’s continues to rack up awards, setting them firmly at the top of the list. Their 2005 Vat 1 Hunter Semillon won the Best New South Wales wine last year, with a total of 47 gold medals and 24 trophies. James Suckling, one of the most renowned wine critics in the world, ranked Tyrrell’s Shiraz Hunter Valley Old Patch 2017 his top pick for last year’s 100 best Australian wines. Tyrrell’s has been making wine since 1858 in the heart of the Hunter Valley, the oldest wine-producing region in Australia. Asia isn’t the first continent that comes to mind when you think wine, but it’s been steadily ramping up its production in recent years. 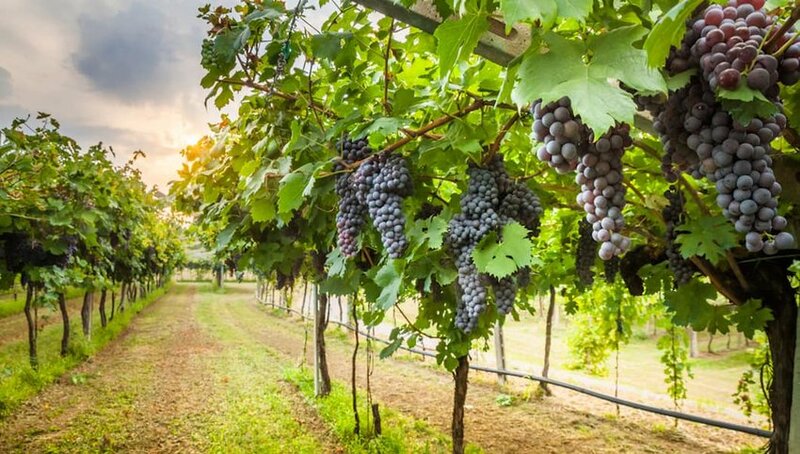 It may surprise you to learn that wines are being produced in a number of Asian countries, including Japan, China, Indonesia, India, Myanmar, and more. 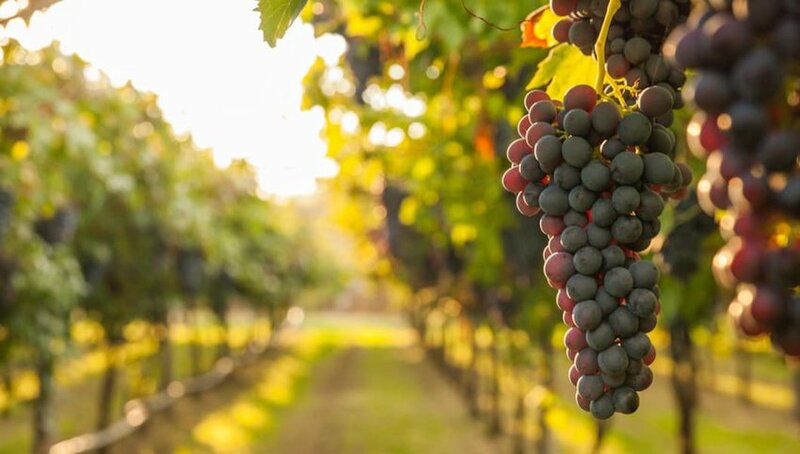 The Ningxia region of China, however, has led the continent in terms of both wine production and the number of awards won. One of the continually top-rated wineries in this region is Li’s, whose 2015 Shiraz was awarded a gold medal in Decanter Asia Wine Awards. South Africa has been producing wine for decades, creating full-bodied Chardonnay and stellar reds. 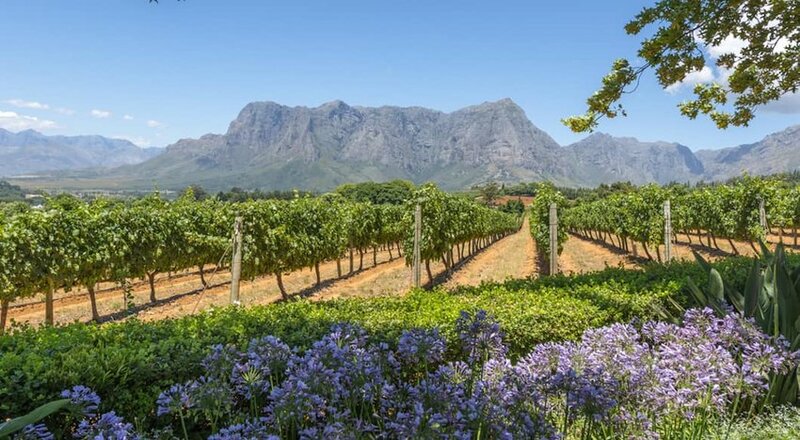 Most production occurs in the Western Cape area, and the coastal region of Stellenbosch stands out. It's in this region that you'll find DeMorgenzon Winery, a vineyard that has dominated international wine awards. In 2018 its Reserve Chenin Blanc received a platinum award in the Decanter Wine Awards. Visiting the winery, with its golden rolling hills and elegant tastings, is one stunning experience you can't miss. California helped put North American wine on the map, thanks to the Judgment of Paris in 1976 that proved Napa Valley winemakers could produce wine just as well as the French. There are a number of notable and legendary wineries in the region today. One of the rising stars continues to be Peju Winery, whose winemaker Sara Fowler was recently named best local winemaker by Napa Valley Life Magazine. In recent years, Peju wines have consistently earned gold medals and received 90+ point ratings. The elegant estate in Rutherford, California is worth a visit, and you'll swoon over its quaint elegance and charm as you sip premier wine. There's no denying that Europe is a powerhouse when it comes to award-winning wines and legendary vintages that can pull five figures at auction. 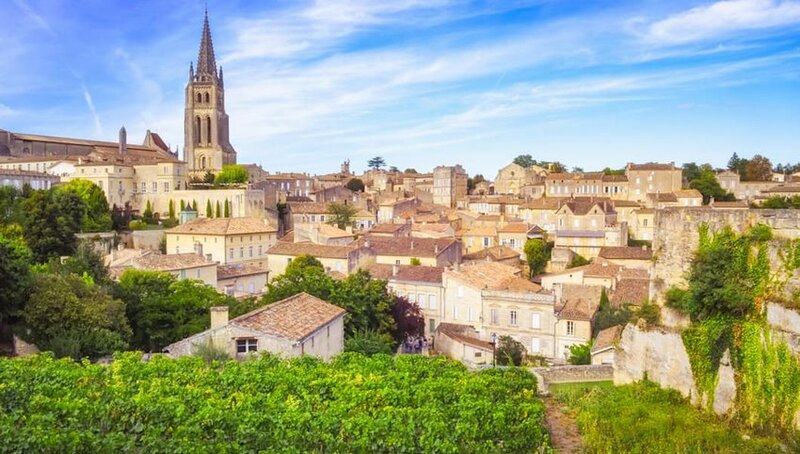 The Bordeaux region of France in particular is home to some of the most prized vines in the world. Château Canon from St-Émilion has been climbing the ranks, even earning the top spot for the best wine in the world from critic James Suckling. The 2015 vintage was especially good for Bordeaux, helping the region retain many of the top rankings in the world’s best wine awards. Plus, who doesn't love sipping wine in an 18th-century French chateau? 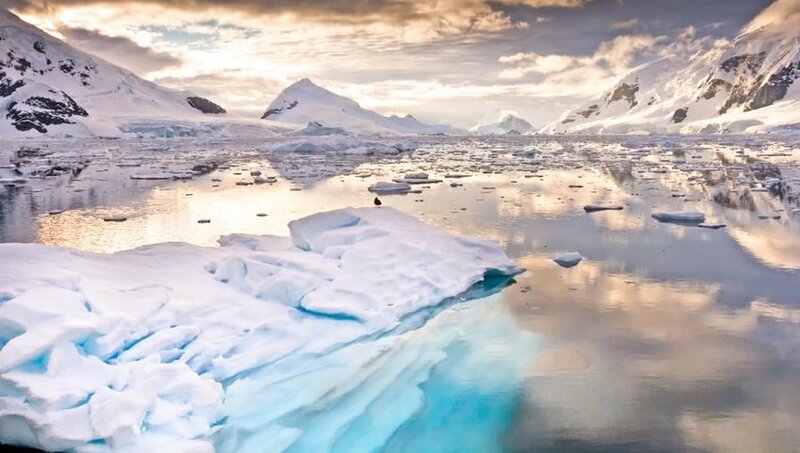 If you have the funds and the time, you can even go wine tasting in Antarctica now. Currently, there's only one person experimenting with grape growing there, but James Pope has had some success with cool-climate ice wines in the McMurdo Dry Valleys, including Riesling, Seyval Blanc and Vidal.